Would you like answered prayers, peace, healing, and blessings like never before? BAD believers experience spiritual explosions that revolutionize their lives. Discover that exciting world when you apply these prayer nuggets to your life. New thinking, fresh vision, greater zest for life, and a passion for prayer can be your reality. 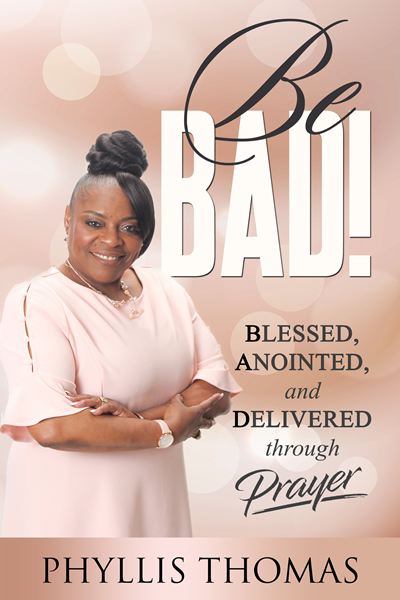 Lady Thomas shows you how to move from a life of insecurity, low self-esteem, fear, and prayerlessness to one of confidence, healing, purpose, and authoritative prayer. This is the help you need to improve your emotional and spiritual life. Put power and punch into your prayer life and Christian journey. You will enjoy the results.